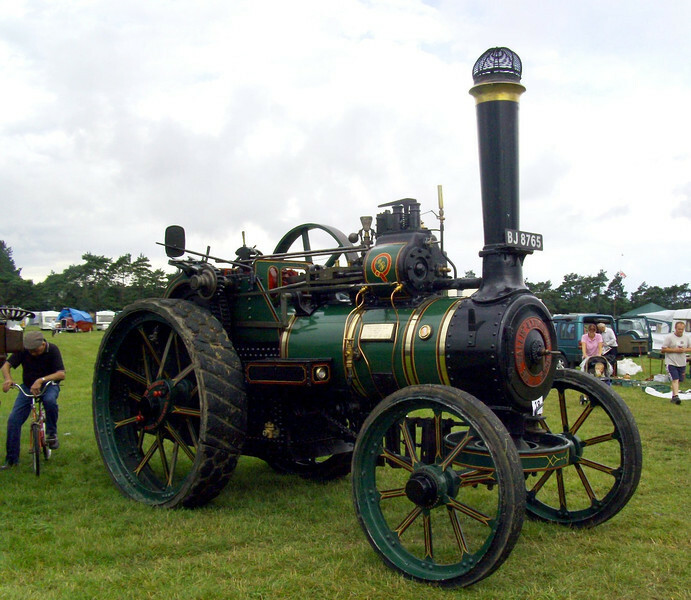 The Weeting Steam Rally. 17th July 2009. Captions to follow. BJ 8765 Sir William. Wallis and Steevens 7nhp expansion traction engine. Built 1922.